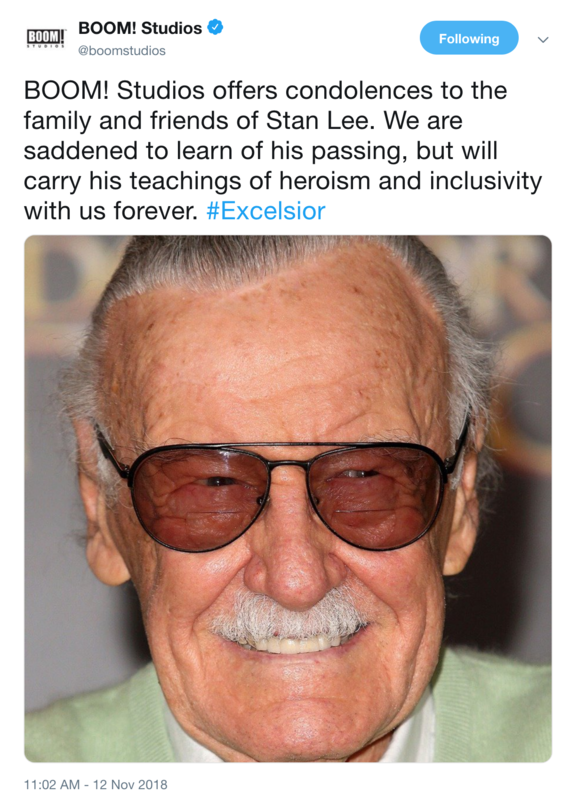 On November 12th, 2018, the world got the news it never wanted to hear: Stan Lee has died, and the world just got a lot colder. 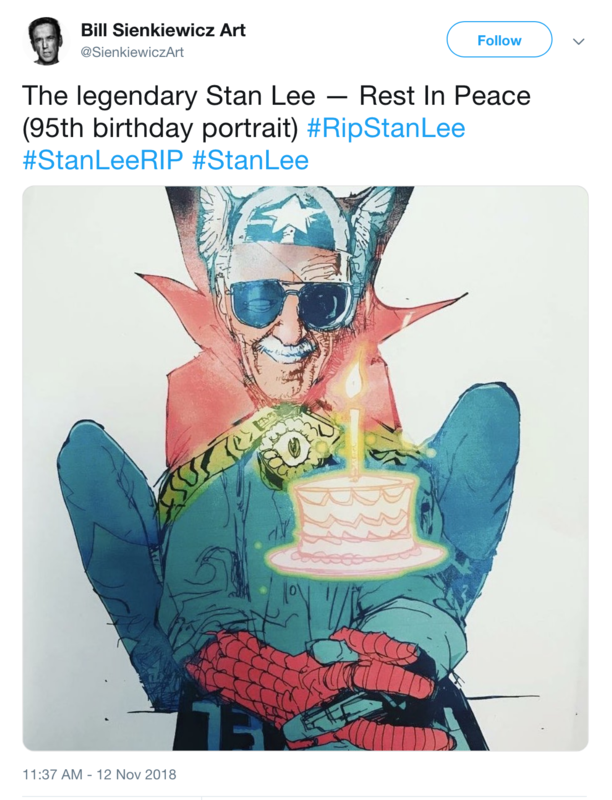 Born Stanley Martin Lieber, the man is often considered the father of Marvel Comics, and rightfully so. 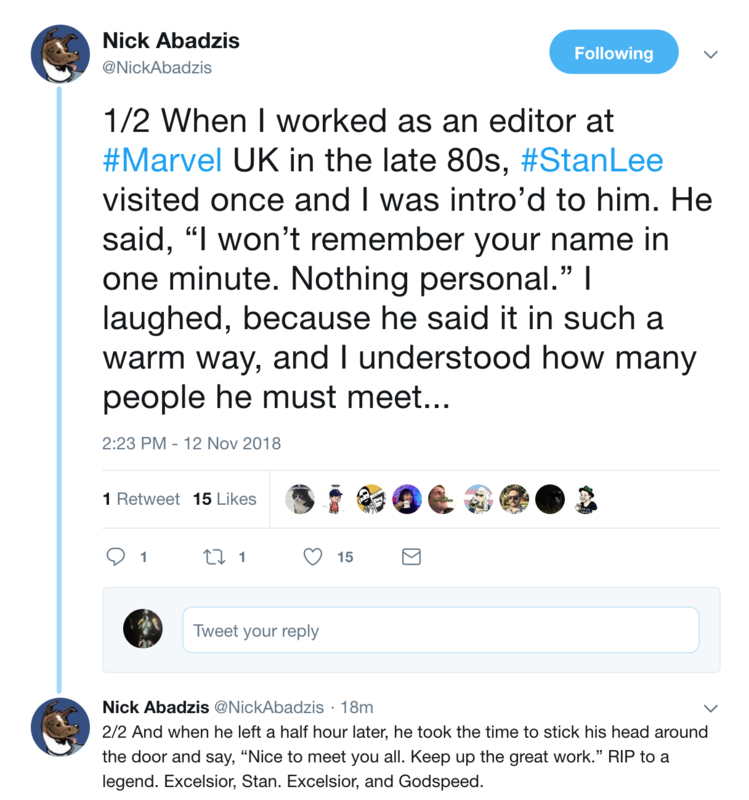 He is responsible for creating and co-creating the cornerstones of the Marvel Universe, including Spider-Man, Daredevil, Black Panther, X-Men, Iron Man, Marvel’s version of Thor, the Hulk and more. 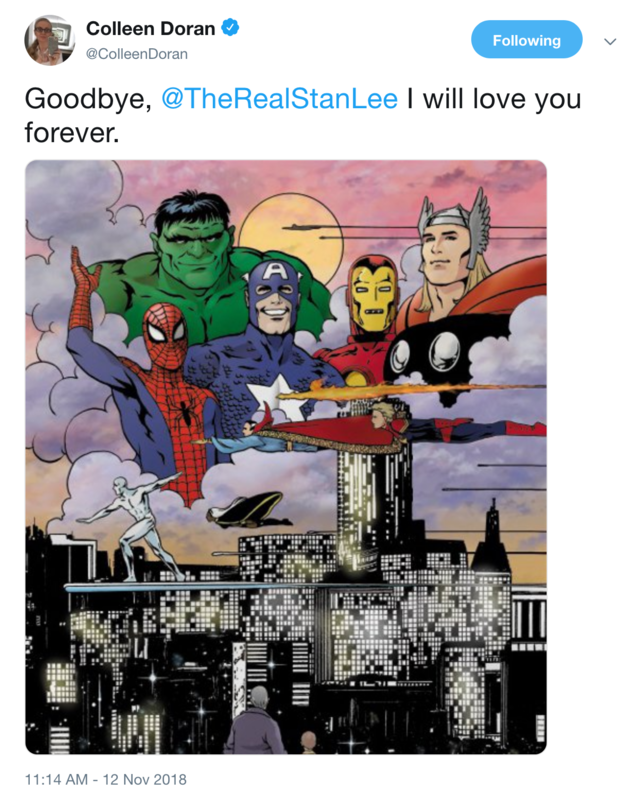 From the four-color page to the small screen and inevitably the big screen, the heroes Stan Lee created would transcend media and influence generations throughout the years. 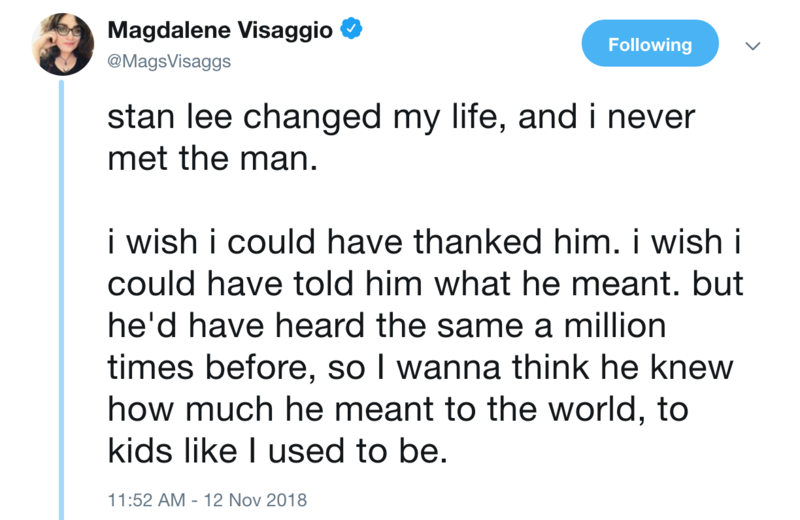 When thinking about the impact Lee had on this world, his world of superheroes is always the first thing that comes to mind. 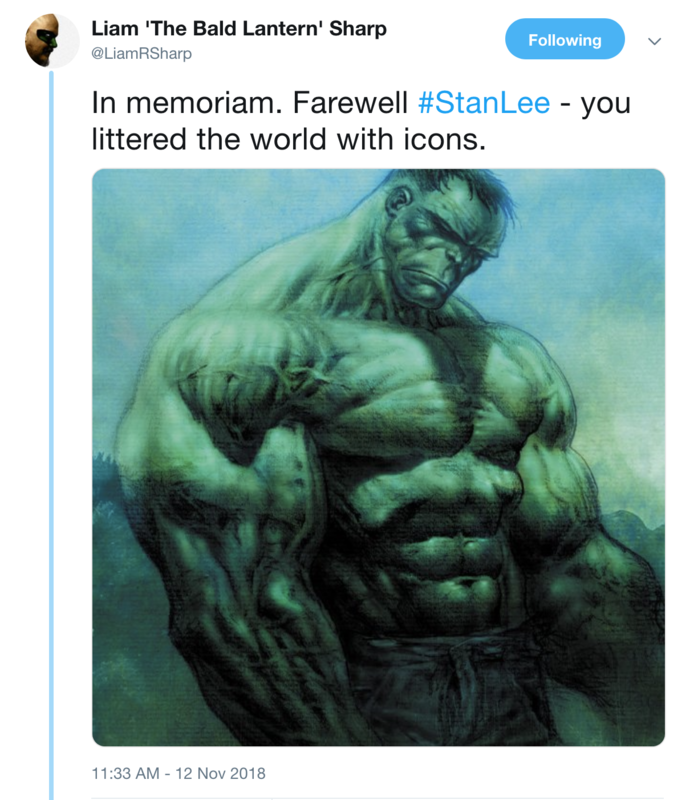 But when you look at what his characters stood for and continue to stand for to this day, it’s mind-boggling. 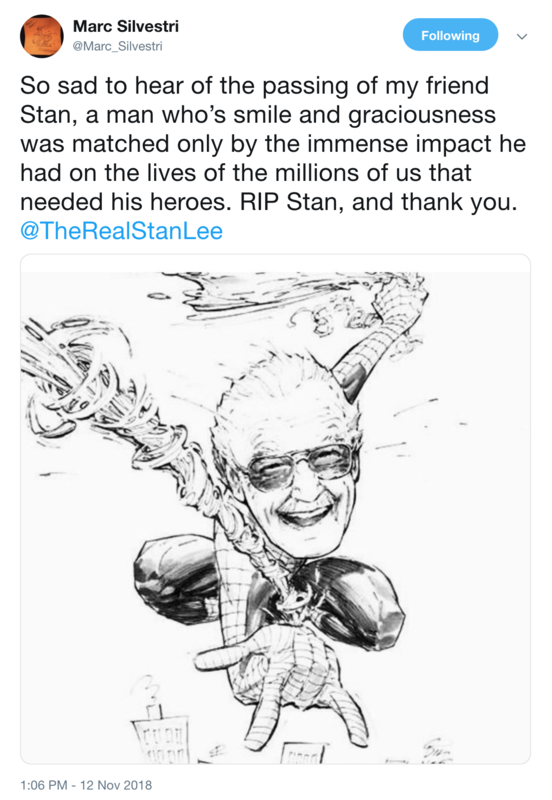 He didn’t create a perfect super-hero in Spider-Man, he created a hero who constantly struggled, faced adversity, and it hasn’t always been a happy ending for old web-head. He created flawed heroes, heroes we could relate to. Iron Man is near invincible, yet dying on the inside. The X-Men are a group of outcasts, shunned by the world because they were different. 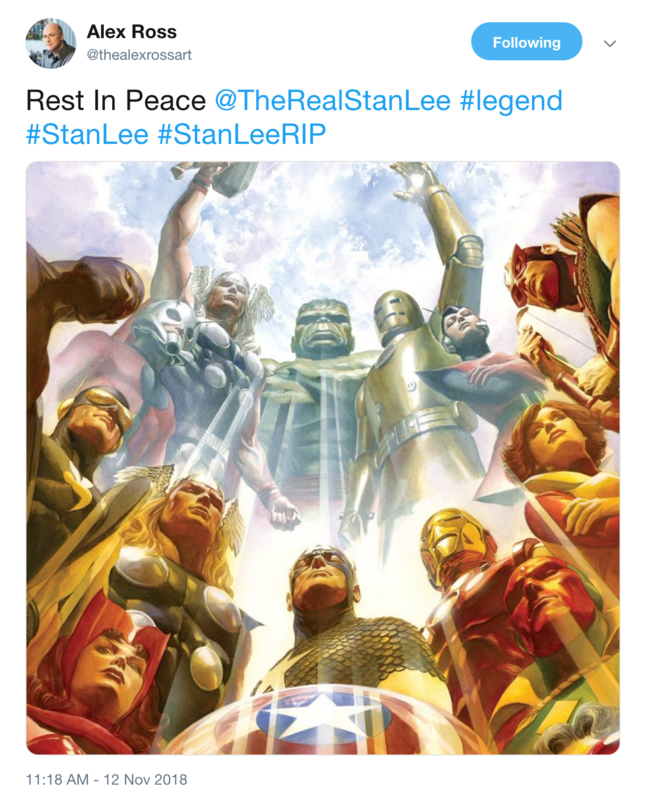 For me, it was the grounded heroes of the Marvel Universe that spoke to me the most. Amazing Spider-Man and G.I. 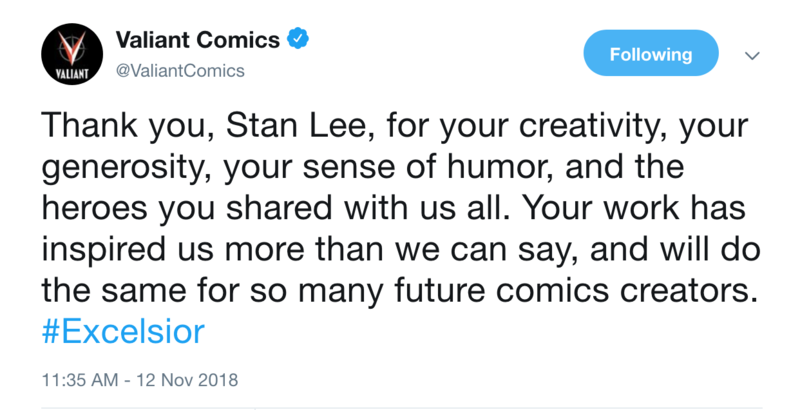 Joe was the first comic books I read, and it was far more than simply entertainment. It was a chance to escape when life got hectic, or depressing, or violent. It was 20 pages or so of a mental escape, a chance to become inspired, to hold on to hope in the face of absolute failure, or death. 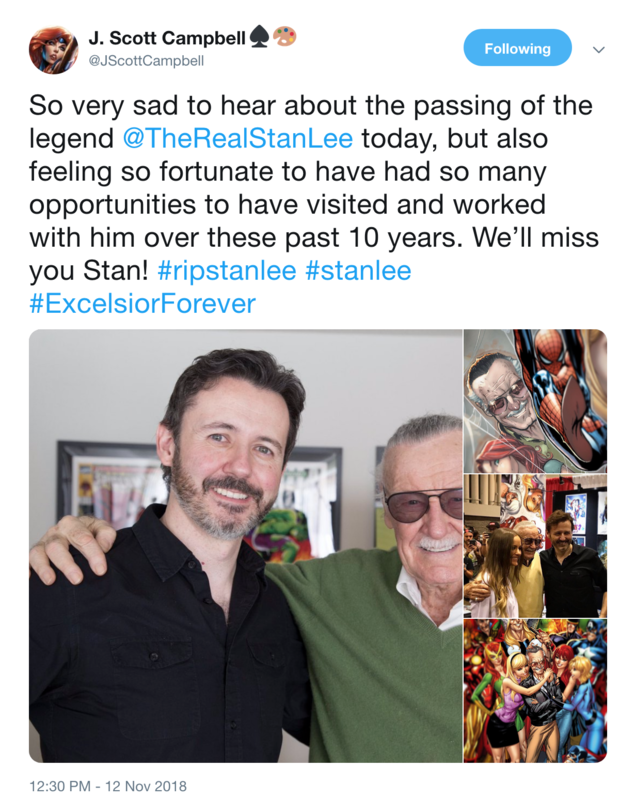 I have been a fan of Marvel since I was a kid, seeing Stan’s Soapbox at the end of the issues. 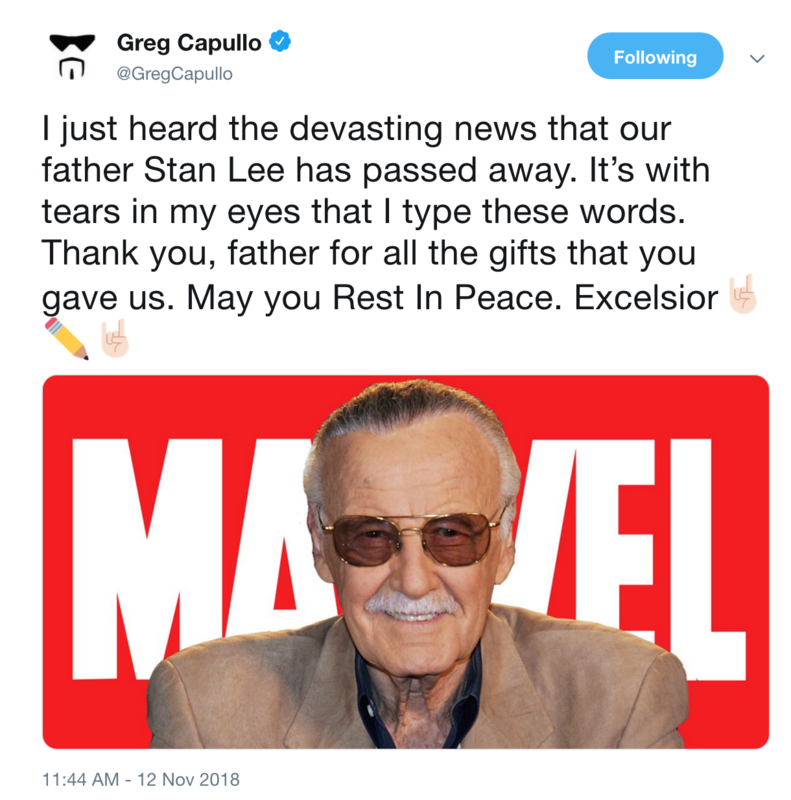 I grew up seeing him as not only the face of Marvel but of pop culture. He was cool, he had an imagination that didn’t quit, and he had charisma for days. 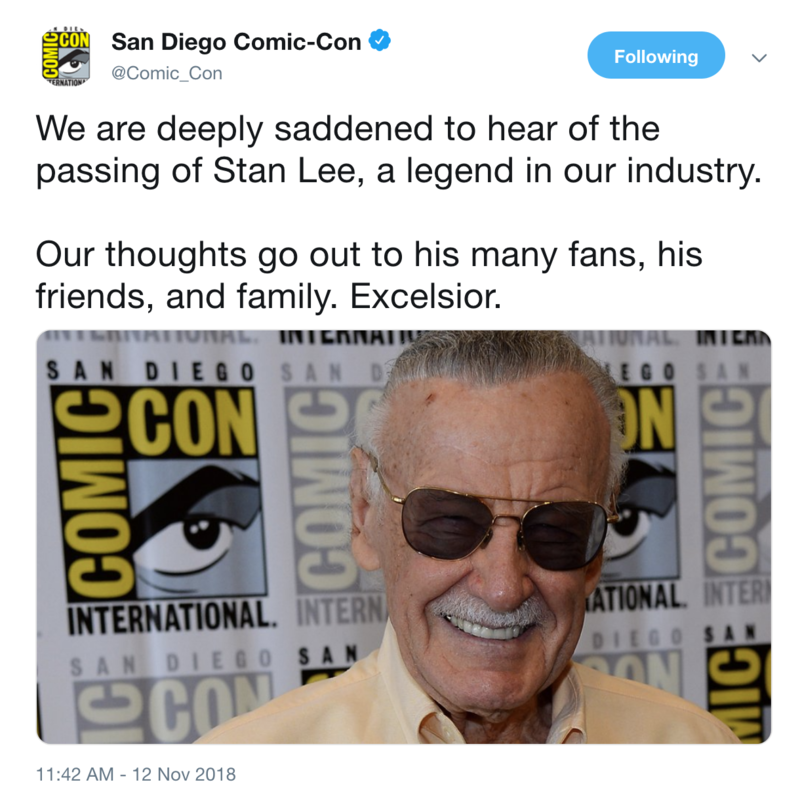 He was what comic fans felt like when they read a Marvel book: a larger than life icon that can take on the world with a smile. 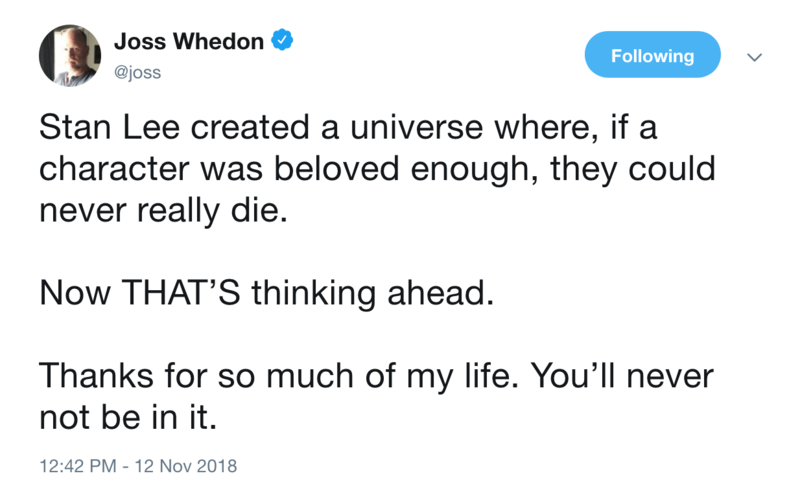 His creations will continue to live to, to inspire, and in a way, to change the world. 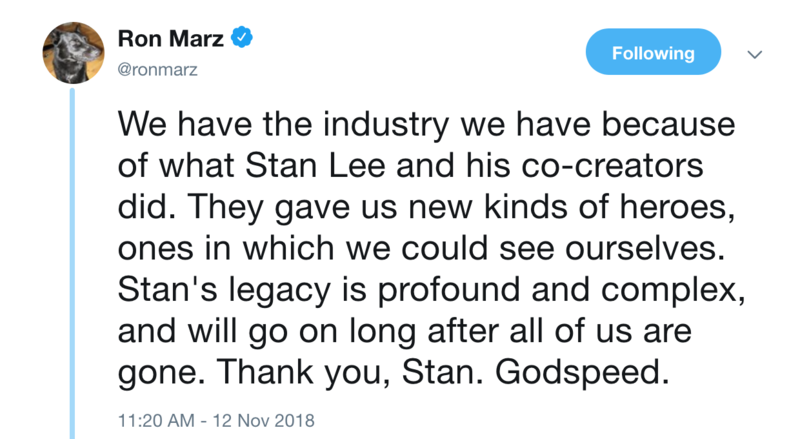 I am glad Stan Lee got to see the comic book cinematic explosion, lead by Marvel. To look at his creations brought to life, to touch lives in a whole new way, it had to mean a lot to him. We always think what legacy will we leave behind, how will the world remember us when we are gone. 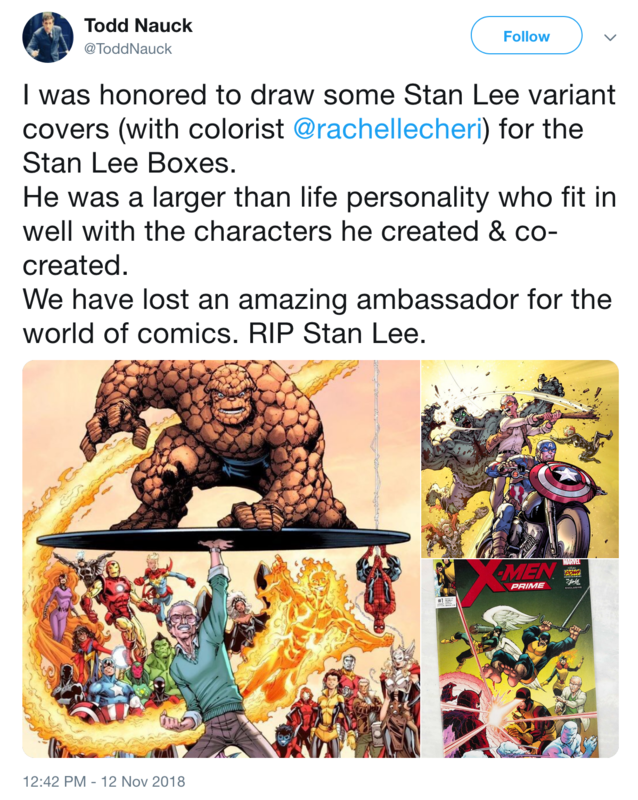 Nobody will ever wonder what Stan Lee’s legacy is. 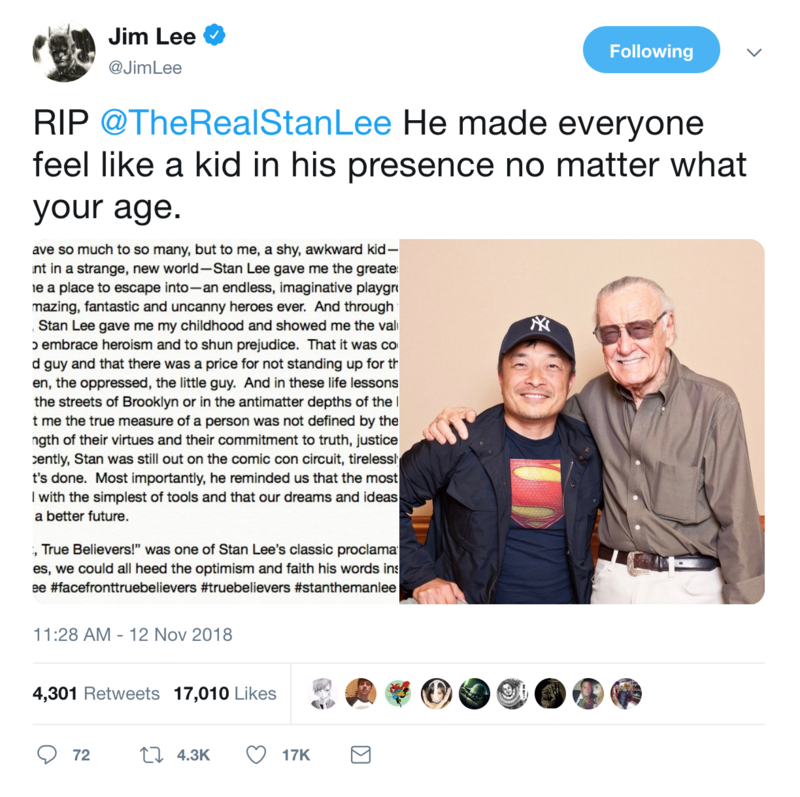 Mr. Lee, thank you. Thank you for everything you have done in your 95 years on this Earth. 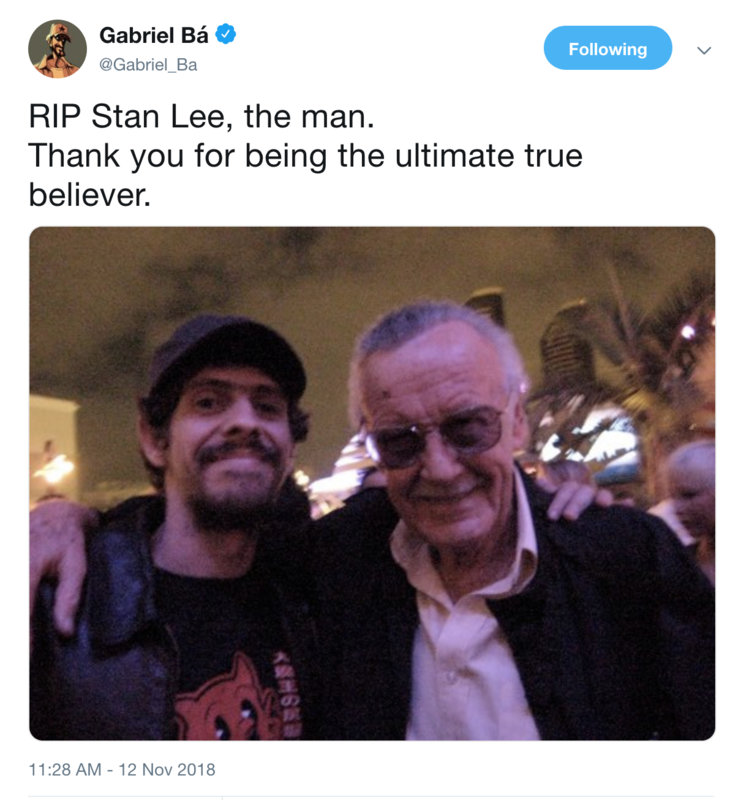 You gave generation after generation hope, glimmers of light in a world full of darkness, and you let us see that not only are heroes a lot like us, we can be heroes as well. 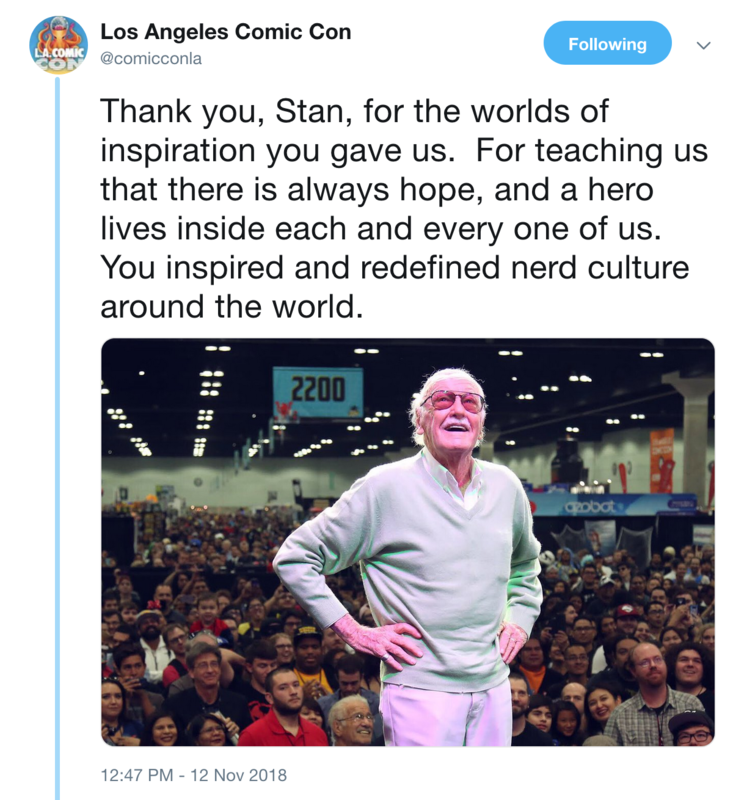 You are our hero, Stan. Rest easy, and know that this world will never forget your name, your words, and impact. Previous The Pokemon Detective Pikachu Trailer Is Here!